Valentine’s season is here for 2019! 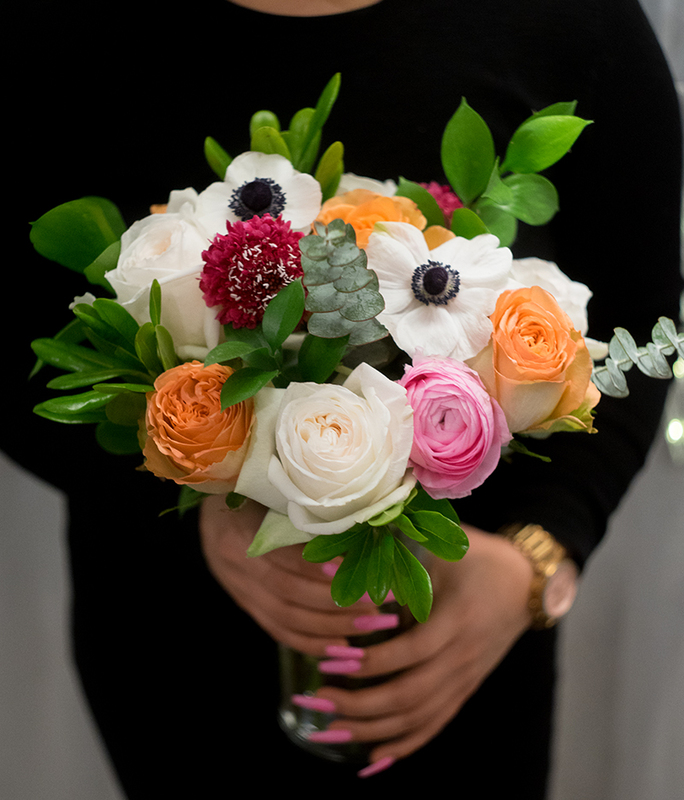 This year we are serving up a funky and fresh palette of colored roses and seasonal spring time blooms. You can order now through Feb. 12!